Saw this image of Banksy’s latest art opposite the French embassy in Knightsbridge. 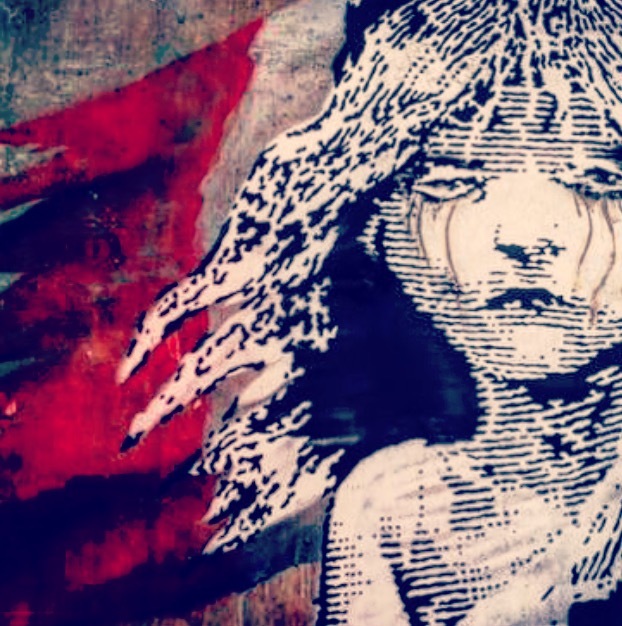 Striking Les Miserables image which has a clever QR code next to it. If you scan the code it is a you tube link to police brutality in the Calais jungle. Shocking images of tear gas and bullying. We all need to work together to support people across the globe to be people not just label them as problem migrants. They are people like you and me. Our European governments needs to be creative for people! 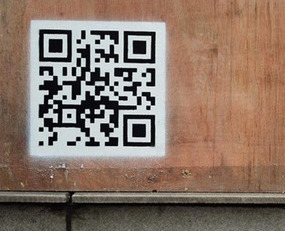 Qr Code below.